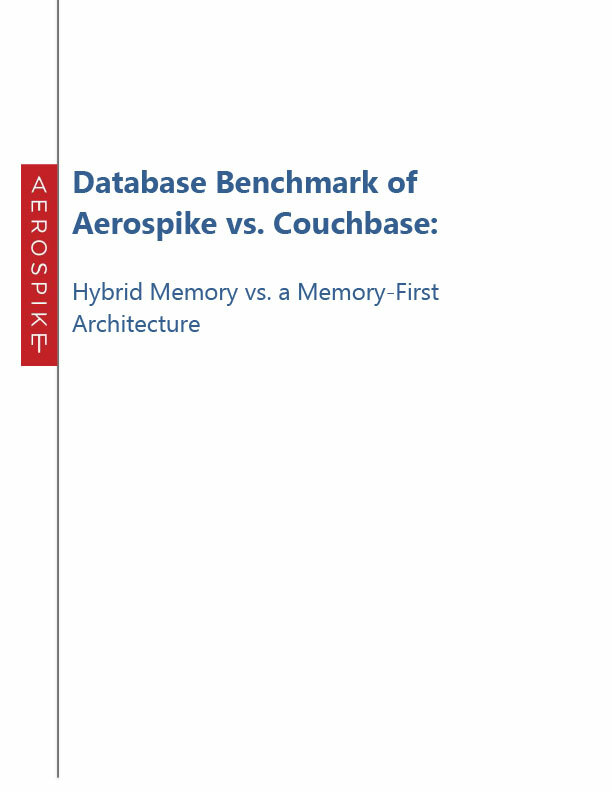 In this paper, we present the results of our comparative 12-hour benchmark of Aerospike Server Enterprise Edition 3.12.1 vs. Couchbase Server Enterprise Edition 4.5.1 using a 50/50 read/write workload typical of modern Internet applications. The benchmark uses the Yahoo! Cloud Serving Benchmark (YCSB) and contains detailed guidelines to reproduce the results using modern bare-metal hardware.